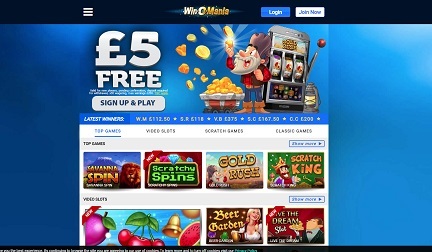 A welcome bonus is a free credit or free spins that you often receive when signing up to a casino. Many online casinos also offer regular additional bonuses throughout your time with them too. Now you’re part of the Circle, you can save yourself hours of frantic browsing looking for the internet’s best bonuses by using our table below. We also look at the small print, the detail that many people miss when they sign-up for an extravagant, seemingly lucrative welcome bonus. Many of the online casinos offer great bonuses but then have huge wager requirements meaning you have to play dozens of times before you can withdraw your winnings. We take all of this into account and reflect it in our constantly updated, ever-evolving review table. There’s nothing better than a casino that offers continuous bonuses with weekly, bi-weekly or daily promotions. Sometimes new casinos draw you in with great welcome deals but once you’re through the doors don’t cater to your ongoing needs, but that’s not the case with everyone. 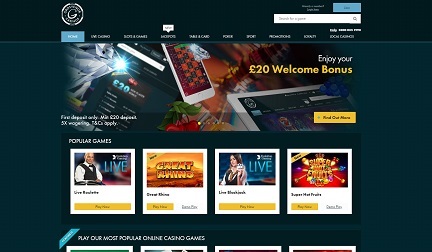 Of course, the welcome bonus is a tantalising prospect and that’s what draws many people in, but we look beyond that in our table below and take a view of the whole bonus scheme landscape at each online casino, to find out what really gives you the best value. 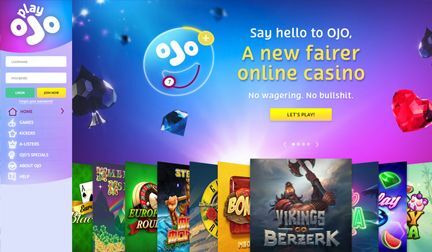 Free spins, deposit match bonuses, cashback rewards, win every time you play, casino points, and much more are all available at a number of sites. Let CasinoCircle help you look beyond the headline. A number of the online casinos offer great bonuses, promotions and perks to their VIP casino members so we’ve taken this into account on our top 10 table so you don’t have to scour the VIP pages for yourself. Better match bonuses, more cash back and free spins are just a few added advantages of signing up for the VIP service, but there’s more to it than just promotions and deals. You also get improved customer service, faster withdrawals, higher withdrawal limits, dedicated account managers, VIP events, gifts, rewards, and so much more. VIP memberships are definitely worth it for the long-term gamer. When it comes to online casinos, bonuses are the icing on the cake. 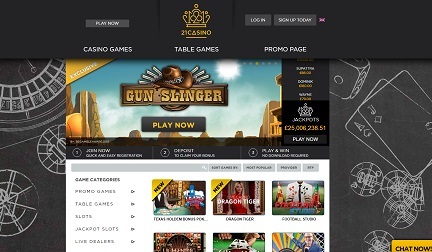 Picture this: you’ve researched all the best casinos on CasinoCircle and you’re still unsure who to join. What could sweeten the pot? A welcome bonus! The free credit can come in different forms. You’re offered a set amount upon joining or if you deposit a certain amount (which most casinos will match). 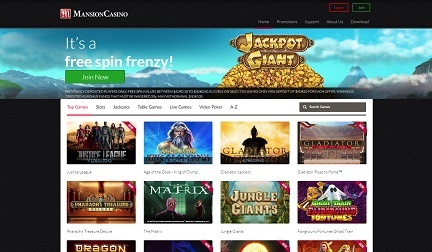 The free spins complete your bonus, with the more popular outlets opting for more spins. You’ll notice the new casinos arrive with jaw-dropping bonuses and we’d recommend keeping an eye on those. As with anything involving the exchange of money, there are legal requirements and small prints. They’re necessary formalities to keep everything above aboard in accordance with The Gambling Commission. 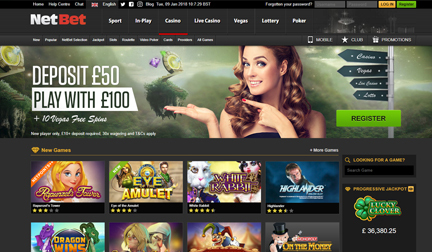 But fear not as CasinoCircle have added the T&Cs to each row in our casino columns. Just hover over the T&Cs Apply link in the Bonus column to find out more. As most bonuses come with wager requirements (more on that later), it means you’ll have to keep playing before you get your money. If anything changes, we’ll update them straight away. But the fun doesn’t stop the moment you walk into the door. Welcome bonuses are the start as there are plenty of other bonuses to choose from. And CasinoCircle is the place to find the best ones for you. 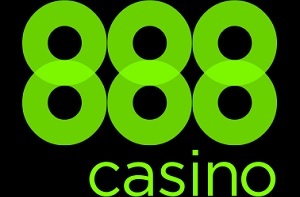 On each of our casino pages, you’ll find tables of the best casinos on the internet and their respective bonuses. 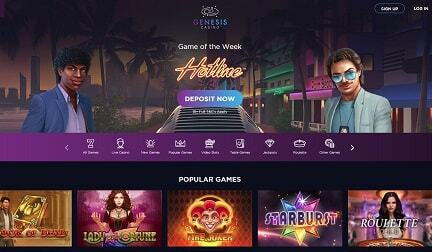 Most bonuses allow withdrawals including your winnings and the bonus. An example: you have a £20 bonus and you won £100; you can withdraw £120. Sticky bonuses stay put so you only get the winnings. When you withdraw, the bonus disappears. The good thing about sticky bonuses is you get an increased bankroll to use and more opportunities to win. You can think of them as free spins in effect. Other names/variants of sticky bonuses are phantom or non-cashable bonuses. Phantom bonuses “disappear” upon withdrawal and non-cashable bonuses aren’t cashable. You can withdraw this bonus with your winnings after meeting the wager requirements. This is the most common type of bonus. It's important to read the T&C’s before you cash out. Some casinos can void your bonus upon requesting a withdrawal if you haven’t met the wagering requirements. Clue’s in the title - use this bonus within the set time limit to avoid losing out! Example of casinos that have time-limited bonuses are Winstar Casino, Volt Casino, and Genesis Casino. Some casinos are so generous, they’ll give you an insurance bet as a percentage of your losses. 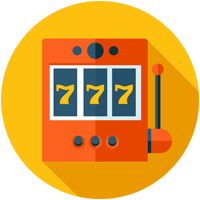 As you might have seen, on cashable bonuses, there are wager requirements to meet before you can withdraw the bonus with your winnings. Wagering means playing through a bonus a certain number of times before you can withdraw any winnings. This is signified by a multiplier. 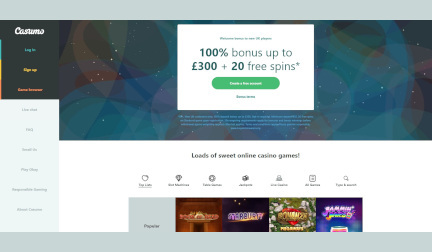 So a £20 casino bonus with a 15x wagering requirement would need you to spend £300 on certain games, before you can withdraw any potential winnings. Also, the bigger the bonus, the bigger the wager requirement in most cases. But some casinos have bonuses with no wagering requirements. They’re called, unsurprisingly, wager-free bonus. Whatever you win is yours whenever you want it. There are varying wager-free bonuses but the most common ones relate to how much you deposit. But you don’t get to keep the bonus so bear that in mind. 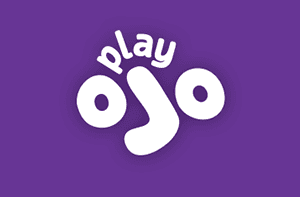 Casinos like PlayOjo, Vegas Casino, and Volt Casino are some of the best around offering at least 50 wager free spins each. When it comes to bonuses, there’s no right or wrong bonus to choose. Some are better than others but it boils down to how you play. Someone with a large bankroll might prefer a bonus with a high matched deposit such as Royal Panda. 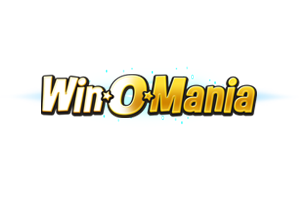 Or maybe you have a smaller budget and would prefer Win-O-Mania’s £5 No Deposit Bonus to get you started. There’s a bonus for all styles. Seeing as all casino bonuses fall into select categories, it pays to stand out from the crowd. In the following list, we look at some tailored bonuses you might find alluring. This is one of the generous bonuses around. You get £88 without needing to deposit anything (88 and 888, get it?) but you can get double your deposit back up to £300 when you use code WELCOME200. 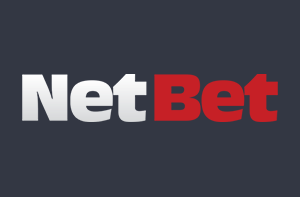 This comes with a 20x wagering requirement and is only available to new players. I’m seeing a trend here. 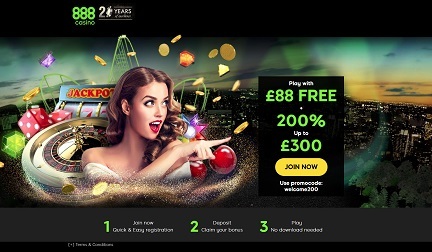 21 Casino offer a 121% match bonus up to £300 upon joining. This is also available to new players only with a minimum deposit of £10 and 35x wagering requirements. This is also a time-limit bonus as you’ll have to use it within 30 days or it’ll be removed. This is an example of an insurance bet. You can get up to £1000 cashback weekly through this bonus. In percentage terms, you get 10% back after your real money bets are taken off your real money wins. This is only available from Friday 22:00 GMT to the next Friday 22:00 GMT. Welcome bonuses live up to their name: once the “welcome” period is over, they’re gone. But the offers often continue. With continuous bonuses, casinos send out emails and app notifications letting you know of the latest offers available. They can vary in frequency, from daily to weekly or monthly. They’re much like the bonuses mentioned above but CasinoCircle will help you narrow your options down.